Life has a way of becoming stagnant. 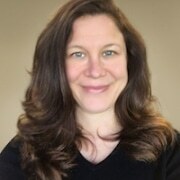 It is easy to lose connection with oneself as well as with the world around us. Bad habits can form and behaviors start to take place that no longer serve us or help us grow. 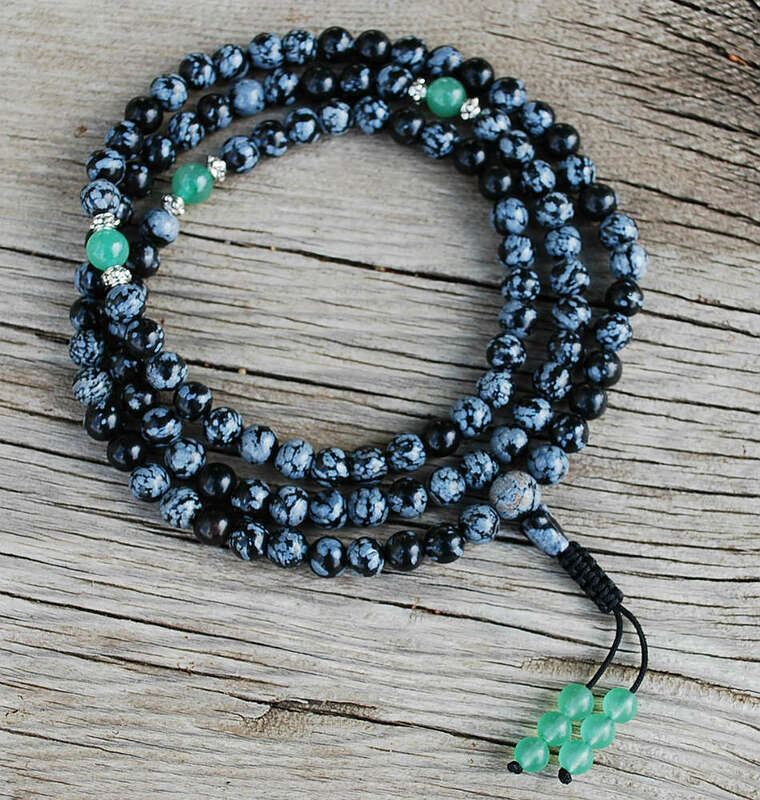 If these feelings are all too familiar and you need something to re-ignite a spark in your life the Black Onyx Mala prayer beads are the ideal healing tool to bring into your life. 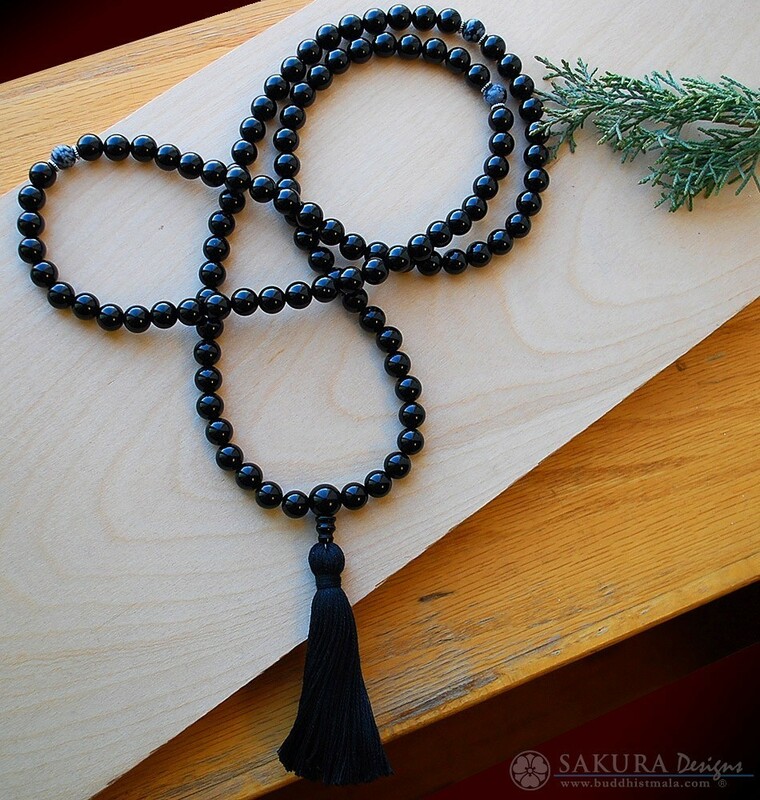 The Black Onyx Mala prayer beads consist of Black Onyx and Snowflake Obsidian, offset by tiny silver toned spacers, a black natural tassel and a free mala pouch all for under $50! It’s by far and wide our #1 bestseller of all time, and we can see why! 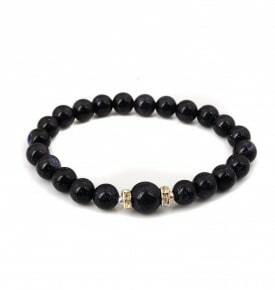 Black Onyx is known for absorbing negative energy. The sooner this negativity clears from your body and mind you will free up space for positivity to flow and progressive habits to form. Black Onyx is also connected with the root chakra. The root chakra is near the base of the spine and connects oneself to their physical body as well as the surrounding environment. Reviving ones root chakra will help increase productivity as well as being more present and aware. Snowflake Obsidian helps clear negative thoughts and increase productivity. 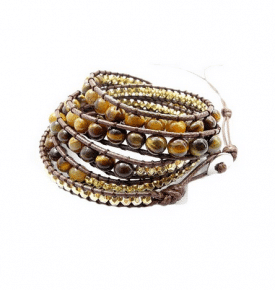 This stone brings forward self-inspiration and forward thinking. Snowflake Obsidian assists with self-improvement and moving towards a new and positive direction in life. 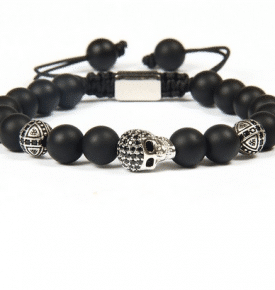 This stone helps you feel inspired and revived.If you have found yourself feeling detached, un-motivated, or stuck with negative thoughts or habits the Black Onyx Mala prayer beads are the ideal beads for you. 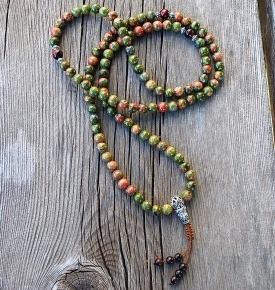 Using the beads during yoga, meditation, prayer or any sort of personal time will help you to become centered and at peace. 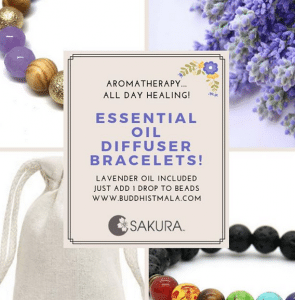 Visit Sakura Designs to start your journey towards a healthier and happier you!